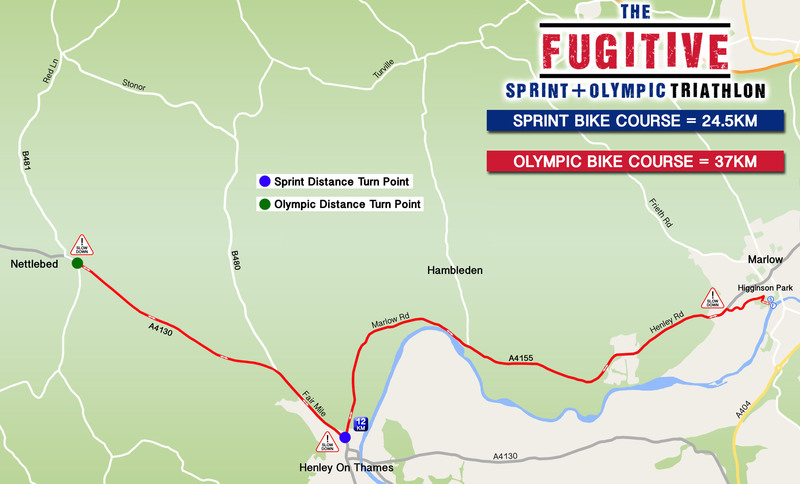 The Run course for the Sprint Distance is a 1 Lap 5 km route & the Olympic Distance is 2 Laps for a 10 km. 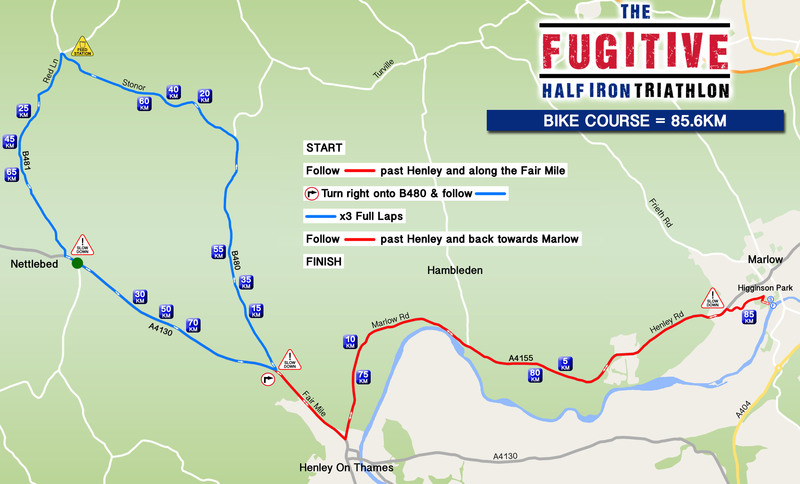 The course is on Tarmac and Grass Footpaths. 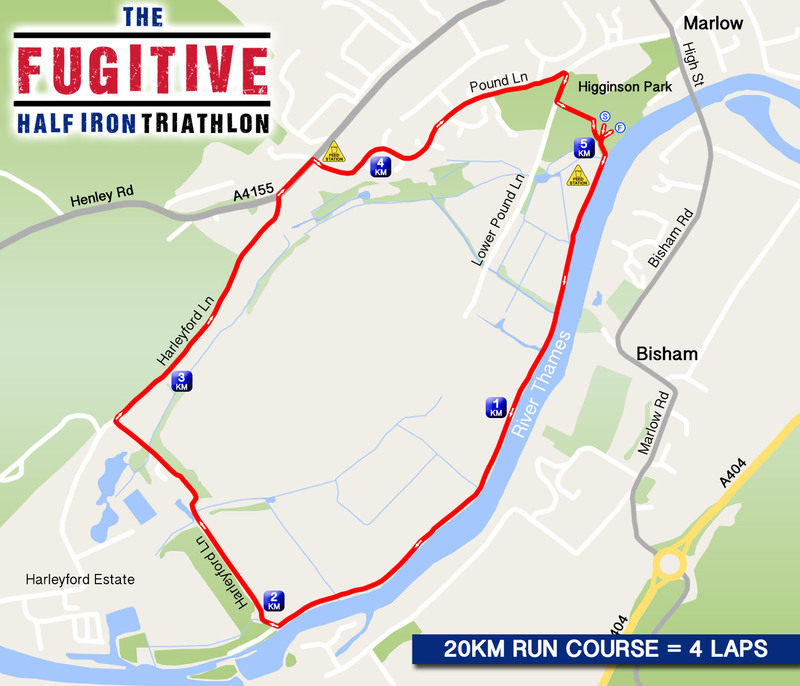 What are the cut off times for the Fugitive Half Iron Distance Triathlon? 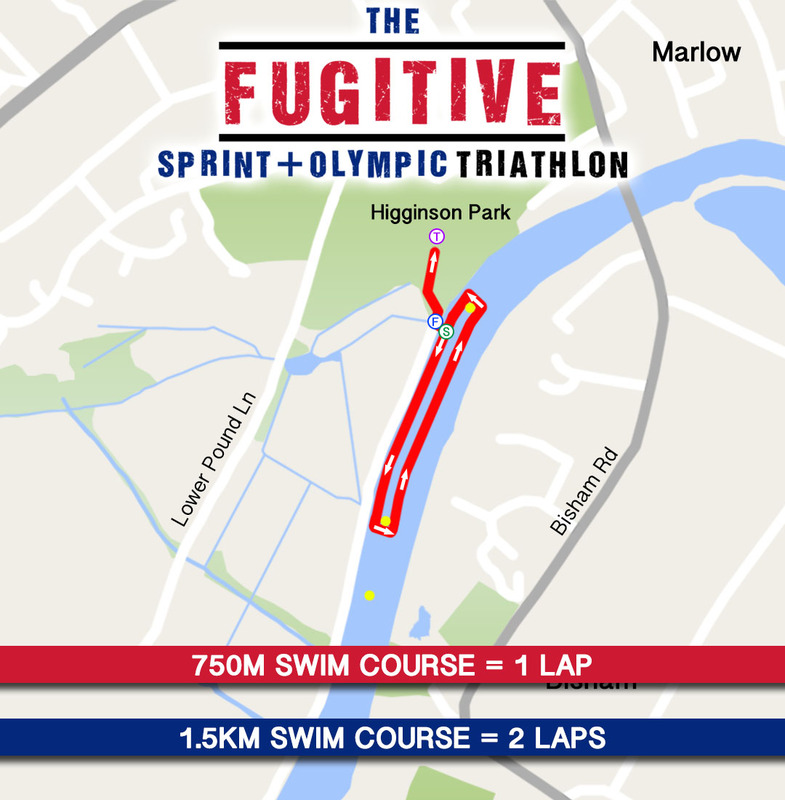 Wetsuits are encouraged in nearly all open water swims. It will not only keep you warm but it will also help you swim faster. A wetsuit provides you with extra buoyancy across the backside and down the back of your thighs. This keeps you higher in the water… the higher you are the faster you swim. It will aid your swim immensely and help if you start to tire. 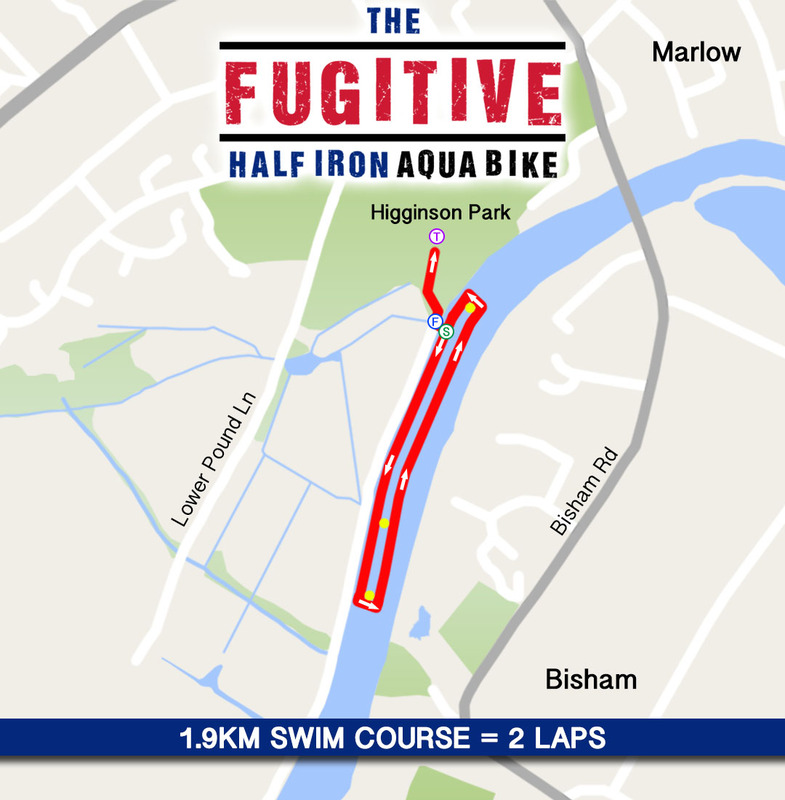 • It is compulsory to wear a wetsuit if the water temperature is less than 14 degrees celsius. 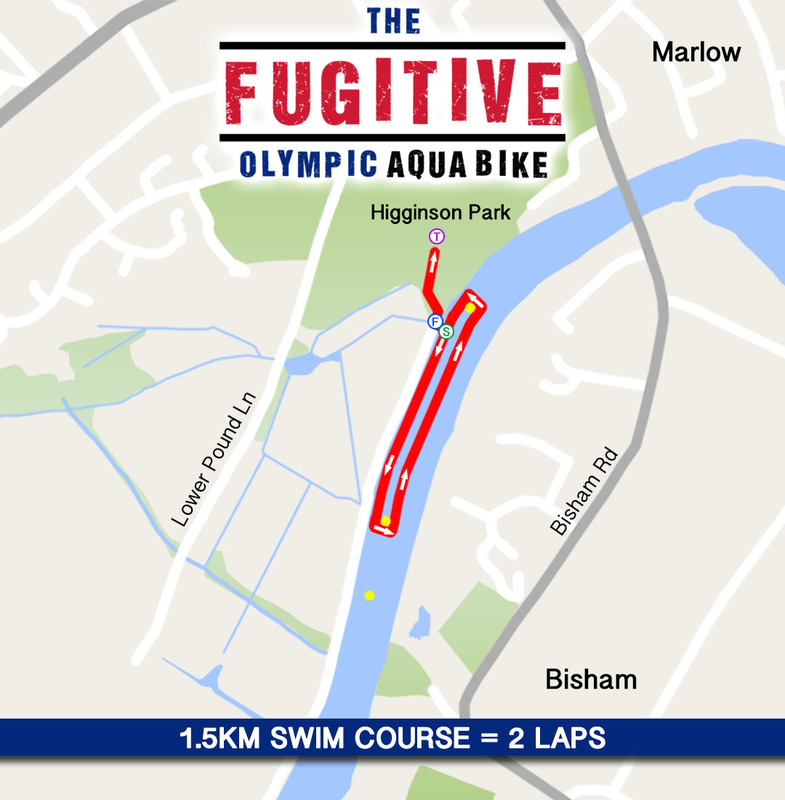 • It is optional to wear a wetsuit if the water temperature is between 14 and 22 degrees celsius. • Wet-suits are banned if the water temperature is above 22 degrees Celsius. 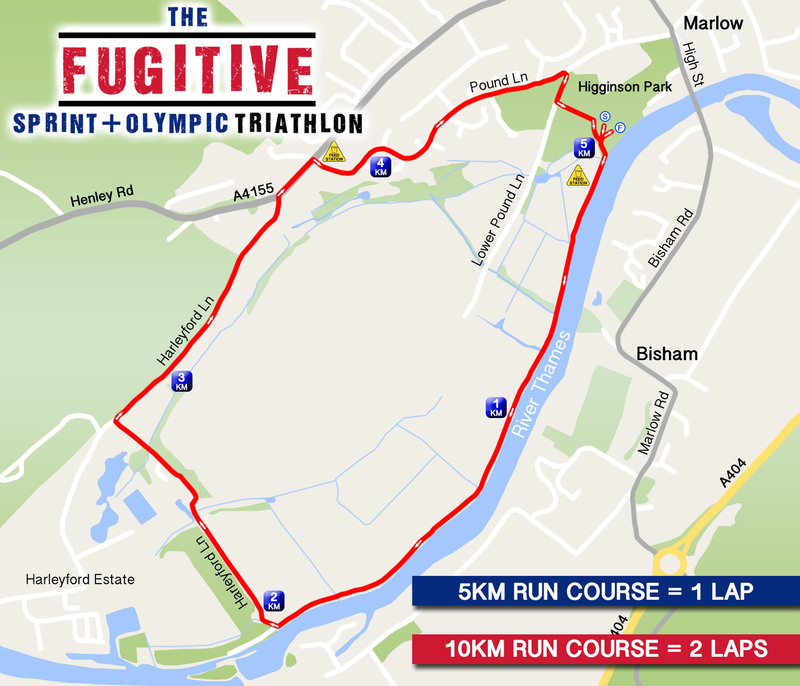 How was The Fugitive Triathlon?